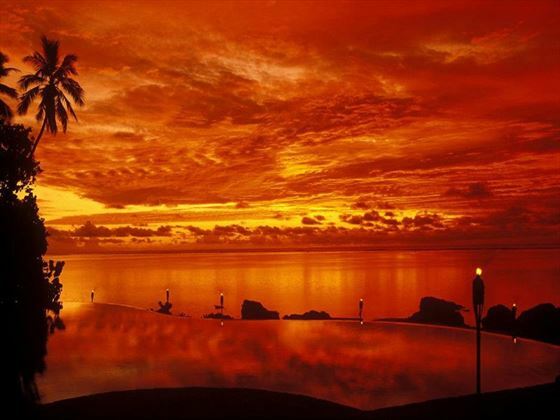 At Pacific Resort Aitutaki you will be greeted each morning by a spectacular view of Aitutaki’s world famous lagoon. 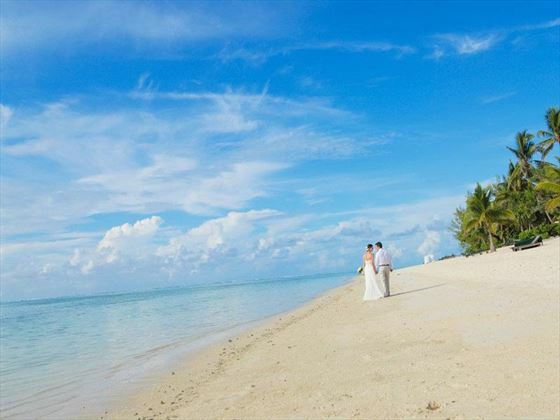 The stunning beauty of our resort’s surrounds makes it a natural choice for those wanting a perfect romantic wedding and honeymoon in Polynesia. The island of Aitutaki is an idyllic paradise, an atoll of lush tropical foliage and white sand beaches ringed by a stunningly beautiful lagoon with shades of turquoise water. 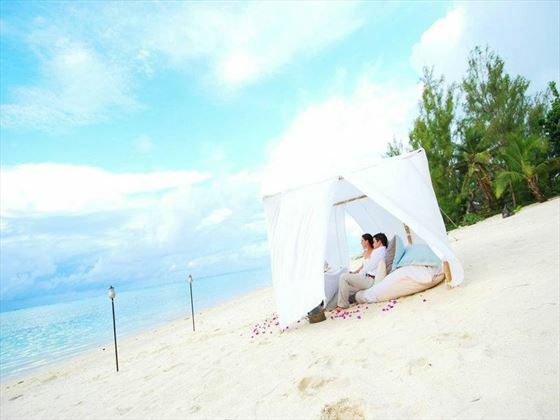 One of the most beautiful of the Cook Islands is home to Pacific Resort Aitutaki – a luxury haven for romance and the perfect location for your dream wedding. 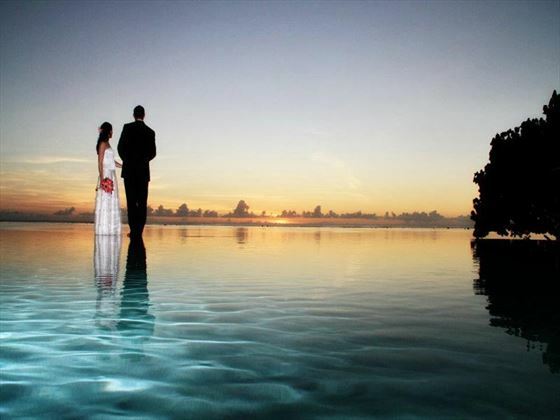 Capture the romance and magic of Aitutaki and create your dream wedding on its idyllic shores. However you choose to celebrate your special day you can be sure that you will leave with forever treasured memories. Copies of Divorce Papers (Decree Absolute, if applicable). If this is not the first wedding for either or both of the couple, evidence must be shown how the previous marriage(s) ended, Such as, copies of Divorce Papers or Decree Absolute, if applicable, or copy of a Death Certificate. When you have arrived at your chosen resort, you will be taken to the Registrar of Marriages to apply for your wedding licence. Marriages in the Cook Islands are legally binding and internationally recognised. Applications for a licence must be made in person to the Registrar of Marriages in the Cook Islands at least 4 working days prior to the marriage (this can be shortened for a fee of $50). Application for this licence cannot be made outside the Cook Islands. Your passport and birth certificate will be required when filling out the “Notice of Intended Marriage” at the Registrar’s Office. As Tropical Sky weddings have no jurisdiction over hotels/resorts/venues/legal requirements and their charges, we cannot be responsible for any increases or changes to these wedding arrangements. We will, however, endeavour to advise you of changes as soon as we are made aware of them. All prices and legal requirements correct as of January 2015.